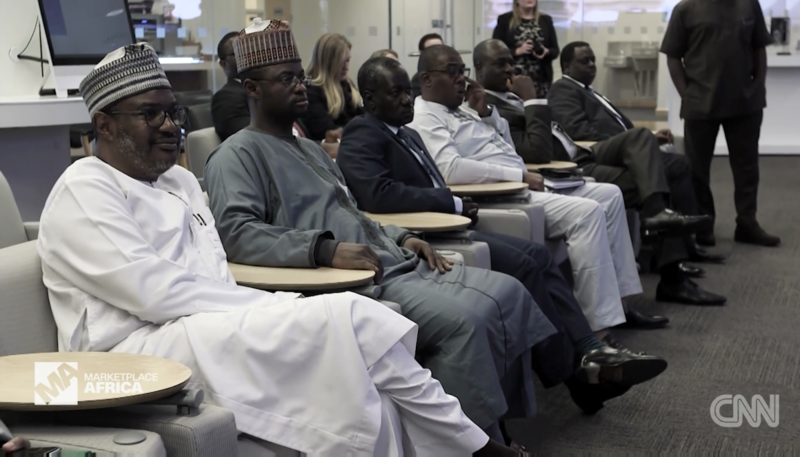 Backbone Connectivity Network's Chief Executive Officer, Ibrahim Dikko was part of the delegates from Nigeria's Telecom industry that toured the U.S. on a Trade Mission to learn tips on improving Nigeria's broadband internet capacity, covered by CNN. During the trip they stopped at the Headquarters of Facebook, Google and Cisco where they got information on new technology to help meet their goals and National Broadband plan of increasing Connectivity and Broadband access to 30% by the year 2018 . With more than 388 million users in Africa, internet penetration in Africa is between 20% to 30%, more people are making use of applications on the internet. Cisco predicts Africa's Internet traffic will grow 6 folds by the year 2020.